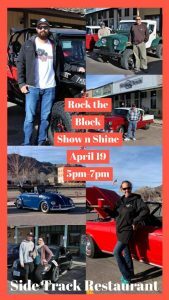 Come out for ROCK THE BLOCK SHOW & SHINE on April 19th from 5-7pm! Really Good Food (Corned Beef and Cabbage Special)! Fun for the whole family! 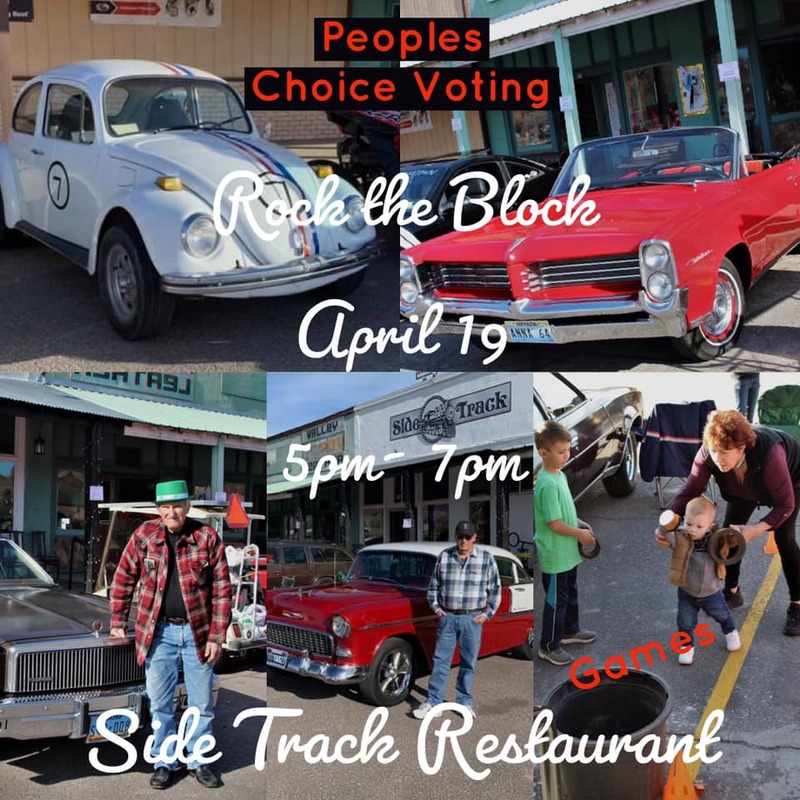 Join us and Vote for your favorite! It’s a Peoples Choice Awards! 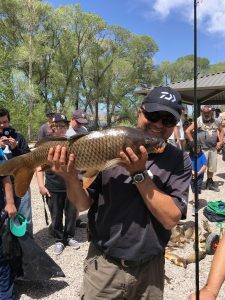 Come join our annual fishing competition to help eradicate the invasive common carp from the refuge. This year’s Carp Rodeo will be held in memory of Tim Kuchar. Free bait and tackle rental will be available at the event for the first 100 entrants. 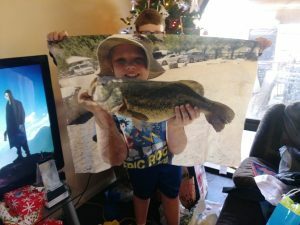 Fishing license required for ages 12 and older. Licenses will not be available at the event–please purchase from a local vendor or at www.ndow.org. Prizes will be rewarded for the largest fish caught in both youth and adult divisions. 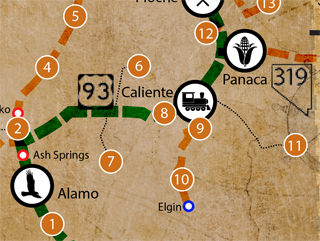 Games and children’s activities will be available. 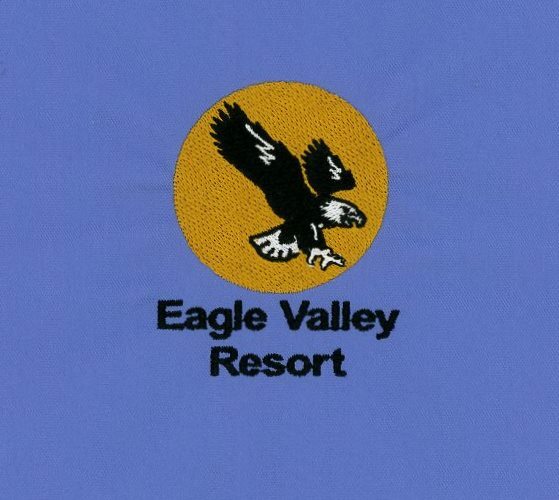 A free picnic lunch sponsored by the Friends of Desert Wildlife Refuges will be offered after the competition. Grover C. Dils Medical Center is happy to announce the 2019 Health Fair is set for Saturday, April 27th from 8am-11am at the Caliente Fire Station. 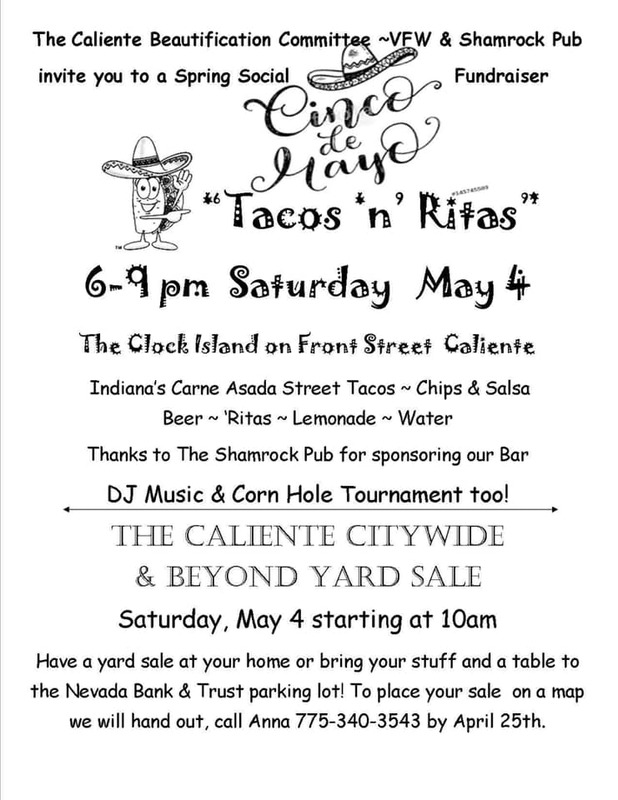 If you wish to be a vendor, please call 775-726-8015 or email Kristan Umina kristan@gcdmc.org for a registration form. There is no charge for booth space, but space is limited. 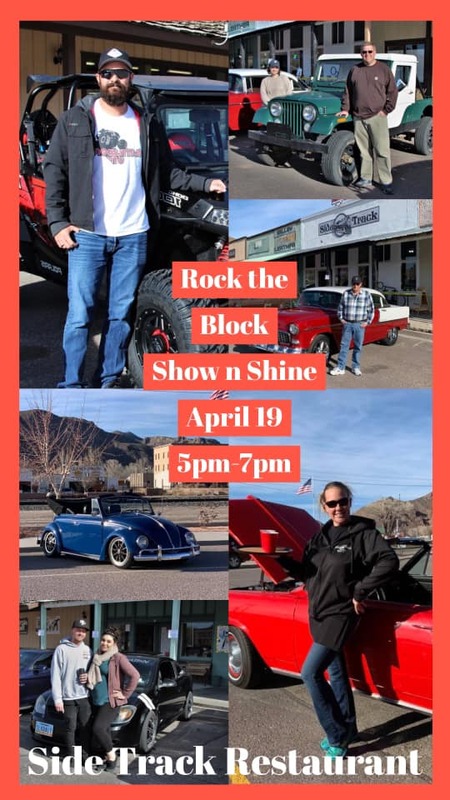 Come join us for a weekend of FUN for the entire family! Our annual Big Dollar Fishing Tournament will be held May 3, 4, and 5. 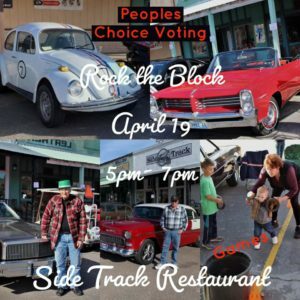 There will be LIVE MUSIC on Friday and Saturday and is open to all ages. 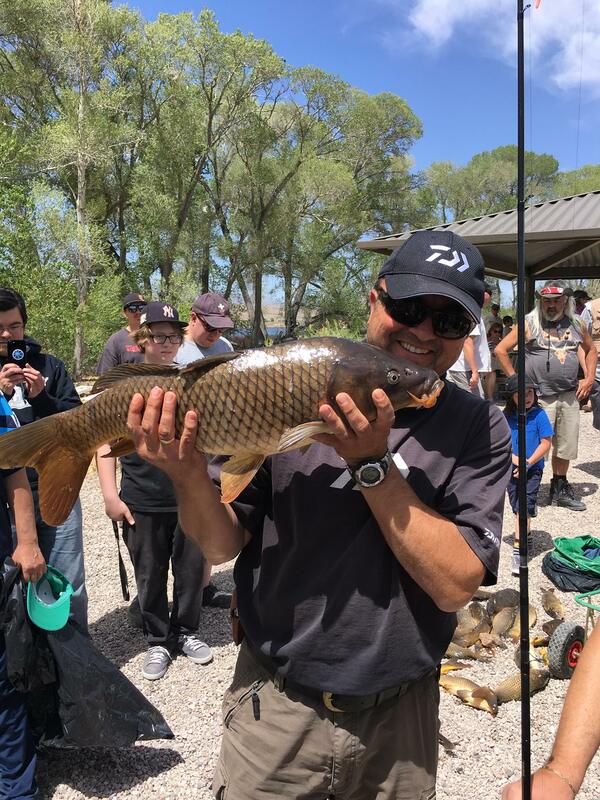 You MUST have a valid Nevada Fishing License to participate. 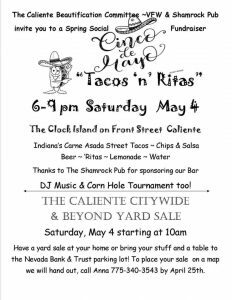 The Caliente Beautification Committee, VFW, and Shamrock Pub invite you to a Spring Social Fundraiser for Cinco de Mayo!